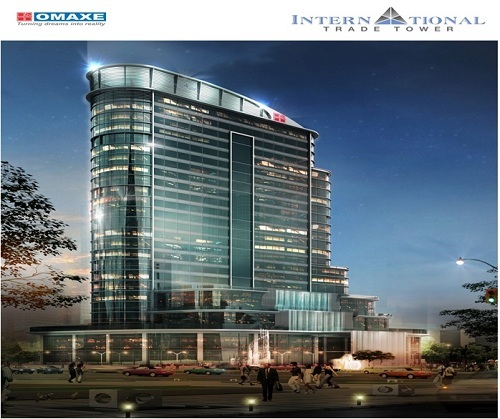 Omaxe now brings forth its second International Trade Tower of Office spaces in Mullanpur New Chandigarh. This Business Park is set to revolutionize the place of work by providing spacious air conditioned offices with ample parking spaces and round the clock Internet connectivity. 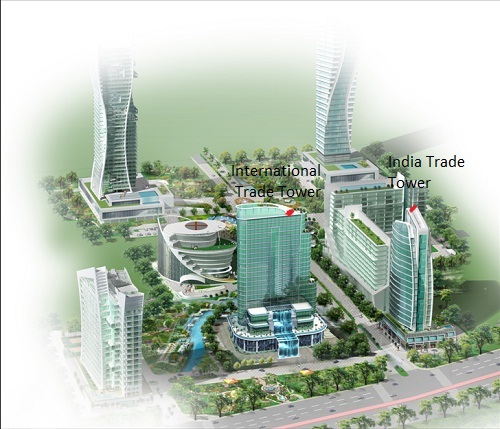 This office complex known as the International Trade Tower shall be a pioneer in its own sense, being the tallest structure of the region and shall change the perception of offices in and around Chandigarh. A pollution-free site nestled near the Shivalik Hills with an easy access to the exceptional cultural, recreational and medical infrastructure of Chandigarh. · Extension of Madhya Marg with a driving time of approx.8 minutes and to be connected by Metro in the near future. · Lack of Proper Office spaces in and around Chandigarh. · Proximity to Baddi-Barotiwala and Nalagarh, a major Industrial Town and hub of major Pharmaceutical Giants. · Many MNC’S have set up their front end and back offices in Chandigarh but lack the infrastructural support. The International Trade Tower shall fill this void. These offices come with a 12% per annum guaranteed Assured Returns till Offer of Possession+2 years or 5 years, whichever is later. 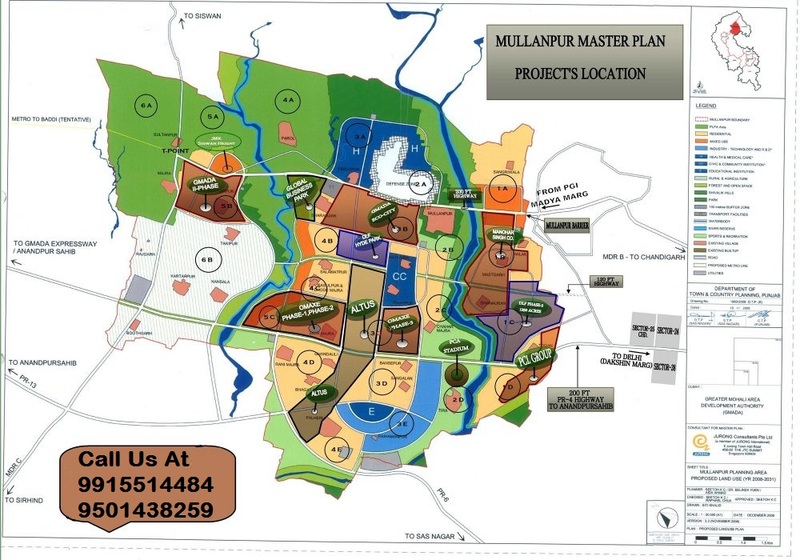 Basic Sale Price(on super area ) - (including EDC) 5850/- per sq. ft.